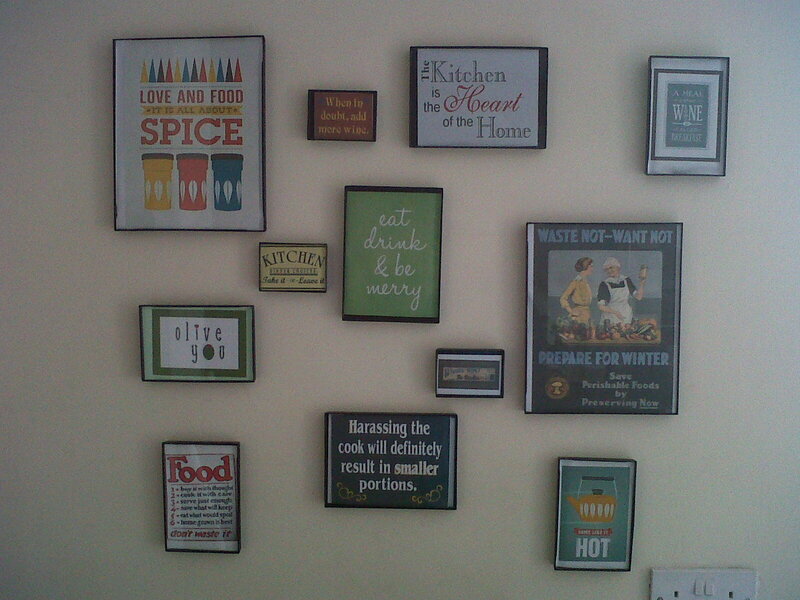 Kitchen Wall Display – Finally Done – yipee! 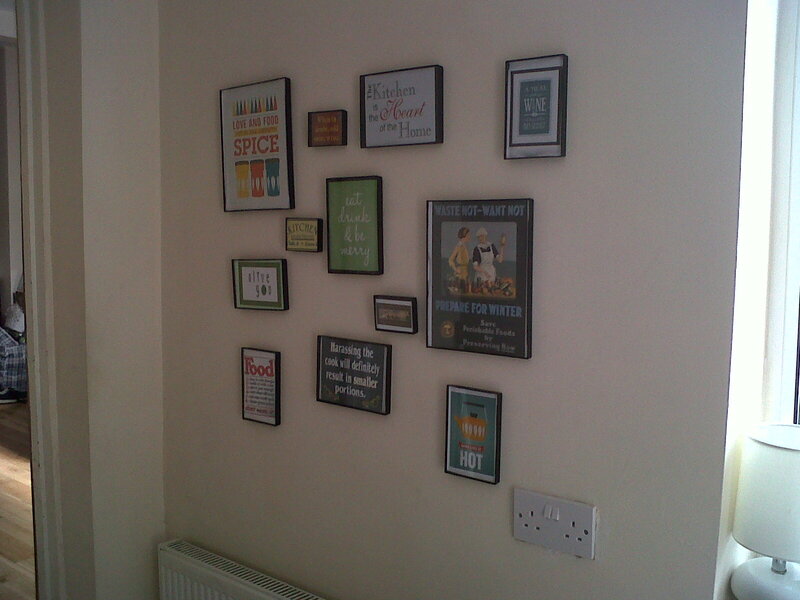 I was in search of inspiration to transform my very beige and bare Kitchen wall and I was very inspired by the photo/posters idea that I came across. I shall hang my head in shame that it has taken me 6 months…..yes 6 whole months!! to get round to actually putting something together but I have finally done it! yipee! and it has been a very welcomed distraction for the afternoon. I am pretty pleased with myself, and I hope it adds a little of our personalities to our Kitchen. I chose the “Love & Food, its all about the spice” and ” Some like it hot” because we both enjoy spicy foods. The “waste not want not” fits me perfectly as I always try to save food by freezing it or making something go a little further by making soups and broths. 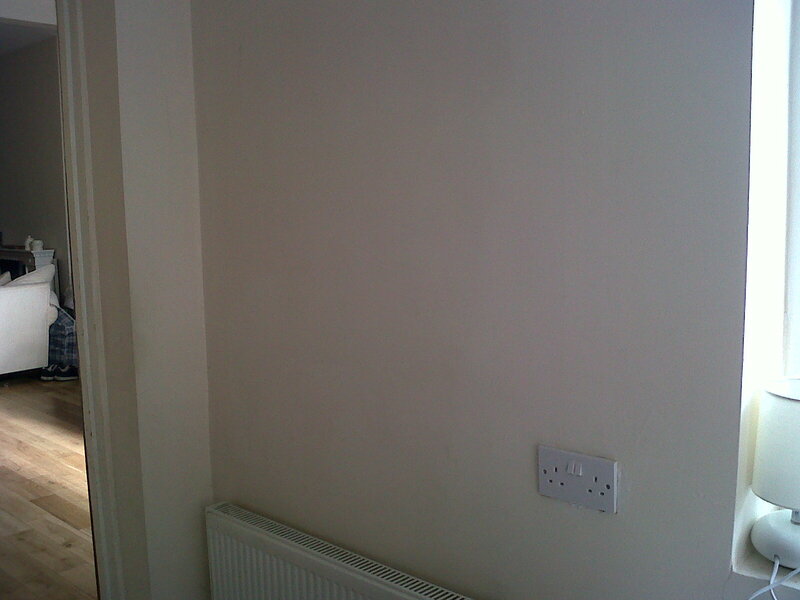 I am off to have a sit down with a cuppa and shall admire my hammering skills. Previous Foodie Penpals July Reveal!